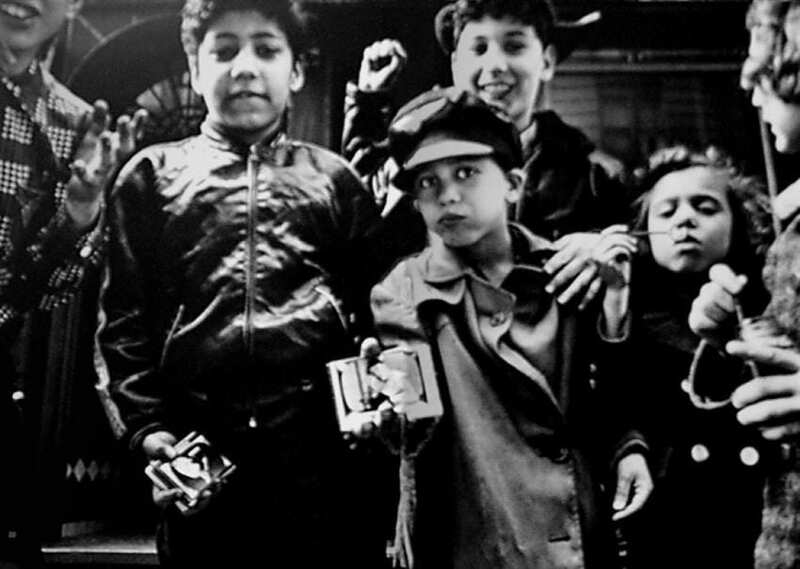 NEW YORK by William Klein. 195 pages, 189 illustrations. Captions separate. 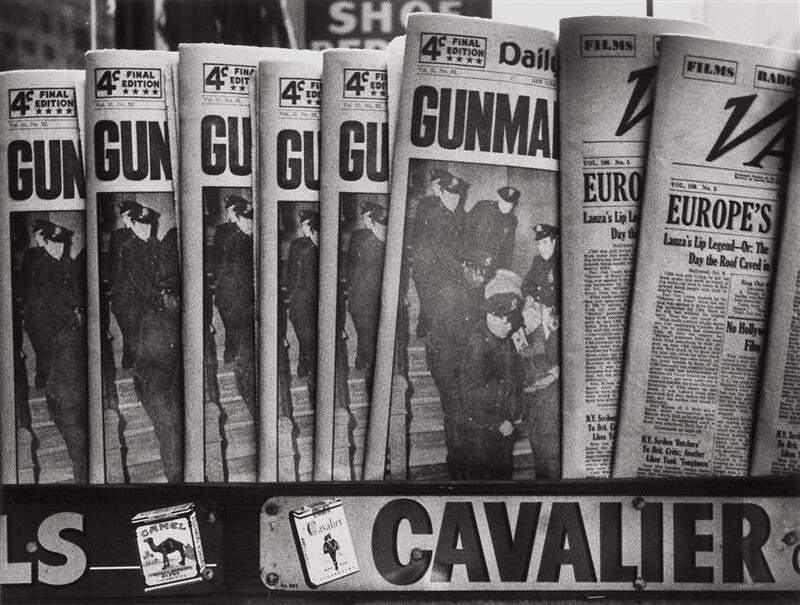 Raucous is the word for William Klein’s New York. Sensational in the worst sense of that word; still after the cacophonous din gets out of your eyes, the pictures resemble memories of what one has seen in the big, bad city. And after one stops feeling sorry for the poor scientists who slave, sweat, and die to make photographic materials that yield continuous tone, beautiful continuous tone, the book begins to look exciting. It may even be truthful in a narrow vein. The book is down to earth literally. It proves, however, that the “ain’t it a shame” school has changed. It is not shameful any more, but bawdy, gaudy and tawdry. People squirm through the book like Gustav Dore’s illustrations of the Inferno. Rut Dante’s Inferno here is only a pile of angleworms loving the rut. Animal living is photographed full tide with barely a moment of lyricism, none of beauty, and tragedy only a match struck on the seat of the pants. There is no point selecting a few favorites; if one does one misses the violence of contrasts. If one stops to decide which pictures are good and which bad, the turmoil of pulsating life is not experienced. And if that is lost, the rest is nothing. How illuminating it would be if we could listen to Lewis W. Hine comment on this book. He might well think that the people found in Klein’s New York were not worth his lifetime of reformist efforts. He might regret his life spent trying to improve living conditions thereby hoping to improve people. He had a love for people. By comparison Klein loves only the excitement of riding high on the shoulders of the vulgar, noisy throng. Though similarities exist, Klein’s book is not a sociological document such as Hine’s Ellis Island. A different age, a different period is only part of the difference. Actually Klein did not photograph a city; he matched with cheap sensational photography the vulgarity of life in all its ugliness. As Rernard Rerenson, eminent art critic, would object, this book has no “life enhancing” qualities. 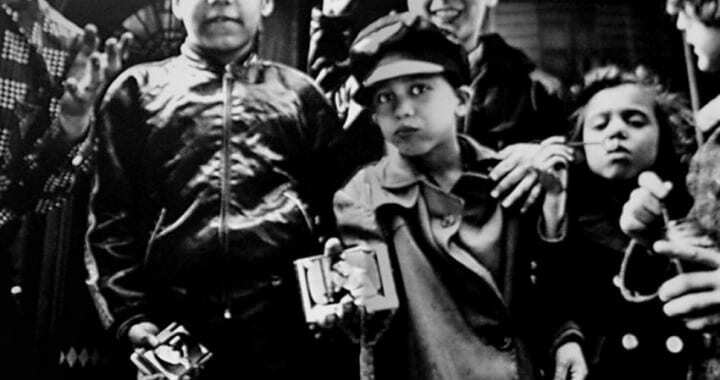 Posted in Reviews, Street Photography and tagged Book Review, George Eastman House, Minor White, Snapshot Aesthetic, Southern Artist, The New York School, William Klein.